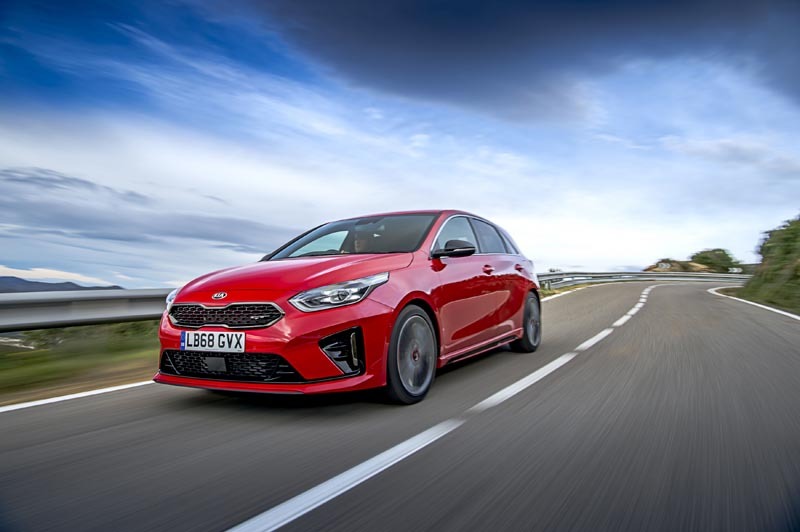 We were fans of the previous Kia Ceed GT's focus on delivering a more mature, well rounded experience - a sort of hot-hatch for grown-ups. It had performance, yes, but also a welcome degree of compliance, and that it made a far more usable prospect than some of its harder-edges rivals. Thankfully for the new 2019 Ceed GT, that recipe hasn’t been altered.